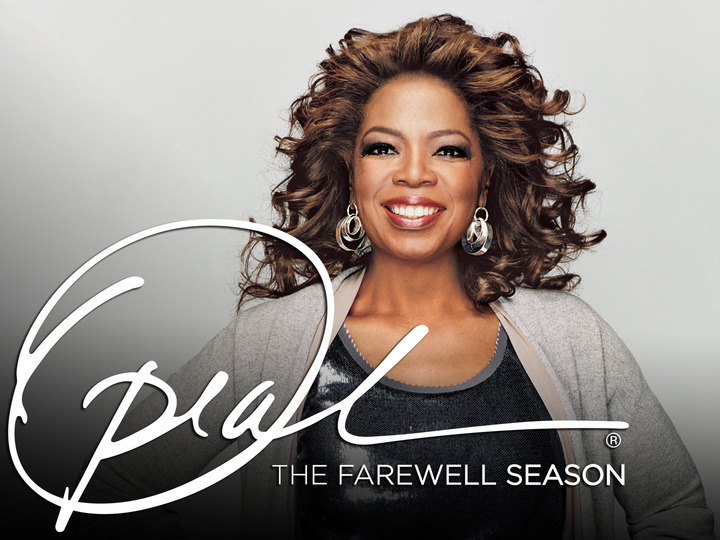 I may or may not have stayed at work for about an extra 45 minutes to avoid having to miss any of Oprah’s last show. She teared up once, as did I. Love her or hate her, her last show was wonderful and I would recommend watching it. She did talk a bit about herself, which seems to be the biggest complaint I’ve heard about her lately, but mostly she spoke about what 25 years with her guests and viewers has taught her – a perfect combination of the things she knows for sure and her aha moments. If you don’t want to watch it, don’t worry, I took notes. You are responsible for your life. You are responsible for your energy. You are responsible for the energy you bring to others. Validate those around you. Let them know you see them, you hear them and what they say matters to you. Your life is always speaking to you. It starts as a whisper and if you don’t listen you’re going to get smacked upside the head. I’m a big believer that things, ideas, people come into your life when you need them, so these are the things that spoke to me this afternoon. My mom sent me a text halfway through the show to let me know she was recording it (because they just got DVR and on Mother’s Day got the lesson on how to do that) so I could watch it if I had missed it today. I might watch it again. I might hear different things that I need at that time.